Wouldn’t it be great if we all had a Spock – a logical voice of reason who could (dispassionately) state the facts about the decisions we are trying to make? Even better would be a Spock who would direct his wisdom specifically toward marketing – how to avoid black holes, time warps and alien intruders. 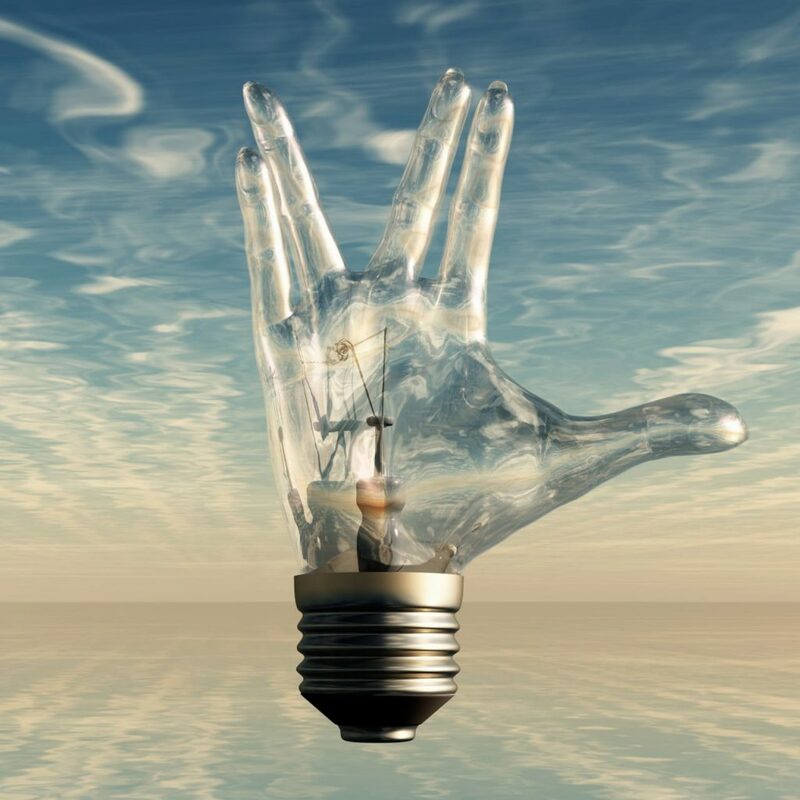 In this post, we will turn our attention to the sage advice Mr. Spock would offer regarding marketing – more specifically, Content Marketing. The simple fact of the matter is that the meat of your marketing plan no longer includes the shallow, showy brochures, the nifty logoed pens and notepads, or even the occasional speaker program catered by the favorite (expensive) restaurant. People are increasingly protective of their time and their hard-earn resources. We aren’t interested in the sales-pitch because we hate being sold. So, now what? How can we get the messaging out? What does our new marketing plan look like? Enter Content Marketing. Just as it implies, Content Marketing is the act of producing useful content that entices customers towards a brand, a product or a service. And it’s on the rise. Generally speaking, larger percentages of marketing budgets are now being used on Content Marketing. We all fight change, in one way or another. But just because we embrace the idea of using a Content Marketing plan, doesn’t mean we understand the logistics of doing so. Often, we assume that we can use the same messaging and delivery vehicles (i.e. print adverts, radio spots) to entice the same audience to act in a completely different way. That isn’t how Content Marketing works. You can’t put a “selling” message in front of people and expect them to suddenly become a purchasing customer, just because you feel that your material has more “content” to it. Instead of focusing on lead generation and selling, concentrate on engaging with your audience, and on developing long-term relationships. Essentially, you are creating building blocks of trust, and by doing so, are earning both loyalty and action. Consumers trust informative conversations far more than they do glossy pictures that disappear when the billboard or magazine ad is out of sight. Another thing to keep in mind is that just because you’ve developed a fancy new app or some other form of “cutting edge” technology to attract potential customers to your product or service, that doesn’t mean they will bite and stay on the hook. Content Marketing goes beyond the initial strike by continuing to feed our innate desire for information, either regarding purchasing decisions or problem solving. Remember, using free material, in the form of articles, videos, tweets, emails and blogs (to name a few) helps your audience educate themselves and keeps them hungry for more information. And one of the beautiful things about this information is that it has a long shelf life, staying relevant and helpful without a definitive expiration date. You understand that you need a Content Marketing plan, and you know that it can’t just be a fluffy, superficial version of what your messaging currently is. So, you create content for various distribution channels (social media, emails, webinars, etc) – content that is subtle in its intent, but substantive with information. While getting your message out there (with the hope that it is persuasive and motivates your audience to purchase) is the ultimate goal, you must also realize that drawing folks in – rather than broadcasting your message – is what moves them to act. Pay attention to the technical details of your messaging – are you creating content that is optimized for the web? Simply put, people don’t read – they SCAN. Are you using headers, images, bullet points, bold and italics? These simple formatting tasks make all the difference in whether or not someone values the information you are presenting. Content Marketing may be relatively new to your marketing plan, but that doesn’t mean you have to scrap your old plan altogether. What really matters is caring enough about your audience to offer informational nuggets that help them with their purchasing decisions. By earning their trust, you become a source a relevance and wisdom. FireRock Marketing is here to help you with your Content Marketing Plan.